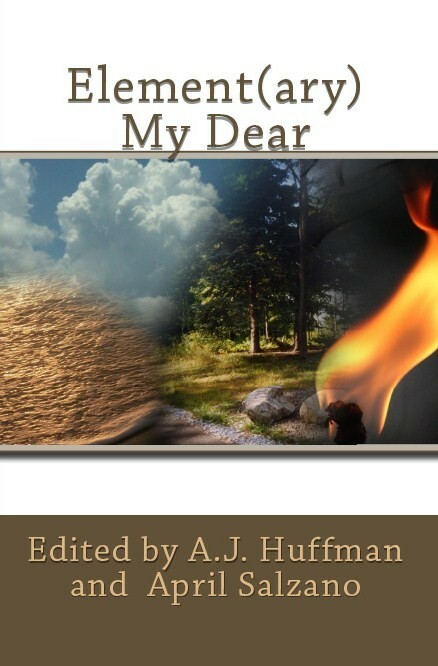 Element(ary) My Dear is Now Available!!!! In creating the fifth anthology of 2015, Element(ary) My Dear, Kind of a Hurricane Press asked our authors to dabble with the four elements: earth, air, fire and water. The result was alchemical, to say the least. As always, our authors filled our pages with amazing creations. We believe Element(ary) My Dear will connect with all of your senses. Enjoy.